The problem and impact of household cooking are enormous. It not only affects the lives of millions of people who are suffering from lung, heart and eye diseases, it also affects a huge part of our environment. That is why we constantly try to do good work, help where we can and are always looking for life-changing projects. 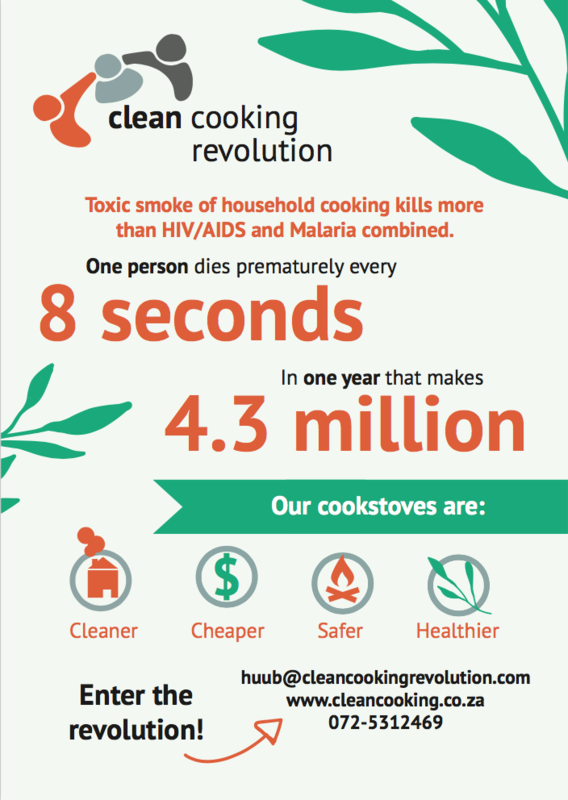 Clean Cooking Revolution aims to really provide as many people with Clean Cookstoves as possible. We believe that the purchasing price should be as low as possible, without sacrificing the quality of the product. To close that gap we organise many ways to get support from people with a heart for creating better living and cooking circumstances worldwide.